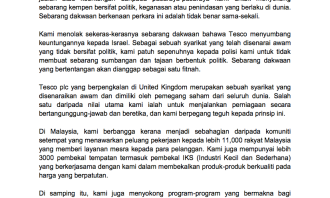 Tesco Malaysia has posted on its Facebook page a statement that it does not channel its sales revenue or profit to support Israel. The statement comes following accusations that the international supermarket was funding Israel in the on going conflict with largely Muslim region Gaza. Tesco Malaysia stressed that it does not support or sponsor any cause that might be political,violent or oppressive in nature. 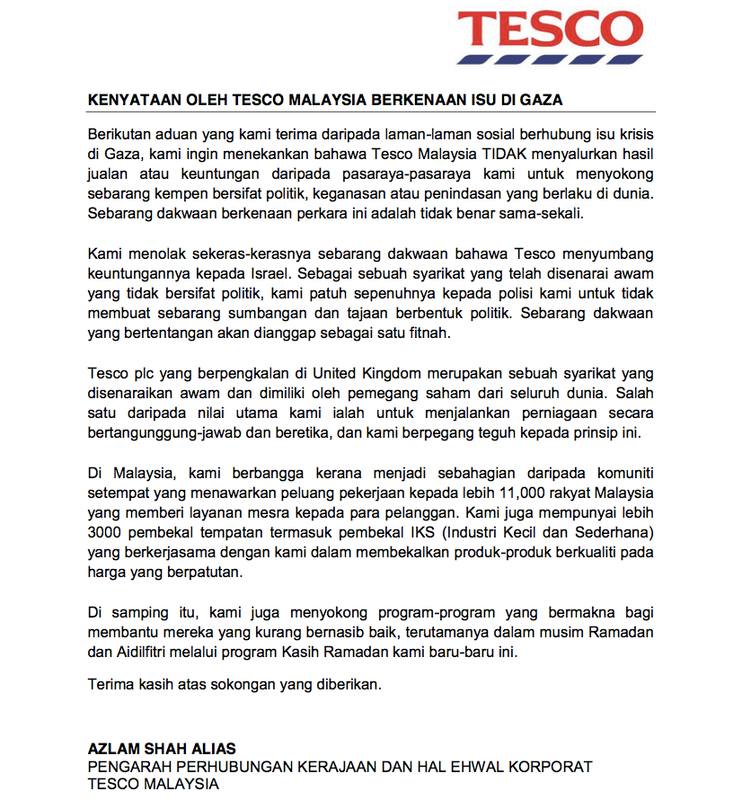 The statement was written by Tesco Malaysia’s government relations and corporate affairs director, Azlam Shah Alias. He added that the statement was crafted to address the recent consumer concerns on social media on the matter. 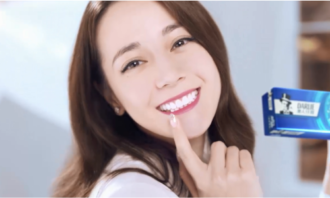 “Any allegations that claim otherwise will be considered as defamatory […]One of our core values is to conduct business responsibly and ethically, and we adhere to this principle,” he said in a statement posted on the company’s Facebook page. 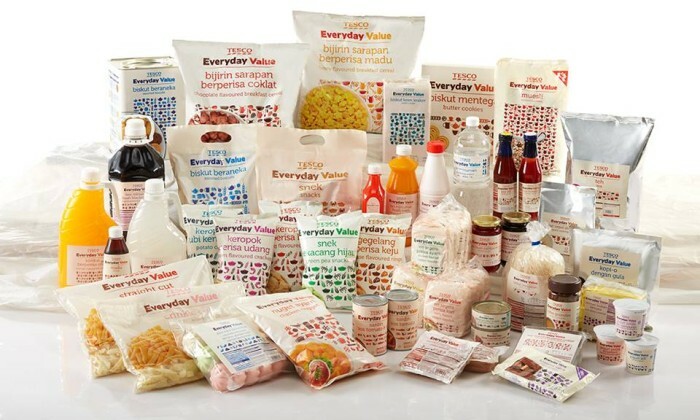 Tesco Malaysia currently provides employment to more than 11,000 Malaysians and also works with over 3,000 local suppliers. 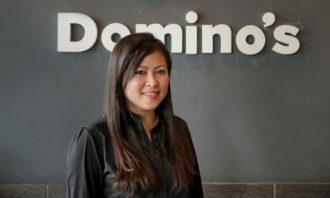 “Apart from that, we also support meaningful programmes to assist the less fortunate, especially during Ramadan and Aidilfitri, through our recent ‘Kasih Ramadan’ programme,” Alias said. 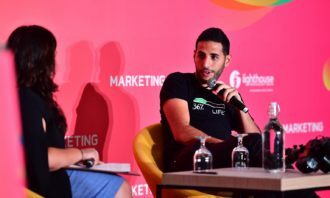 Meanwhile Astro Awani reported that social media users were trying to boycott the company for ties to Israel. The campaign aims to help them develop conceptual thinking skills which in turn help boost their self-esteem. 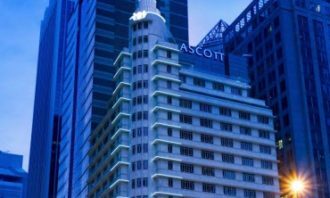 ..
Microsoft has appointed Simon Davies vice president of Microsoft business solutions for Asia. ..